This Half term our theme has been stories. 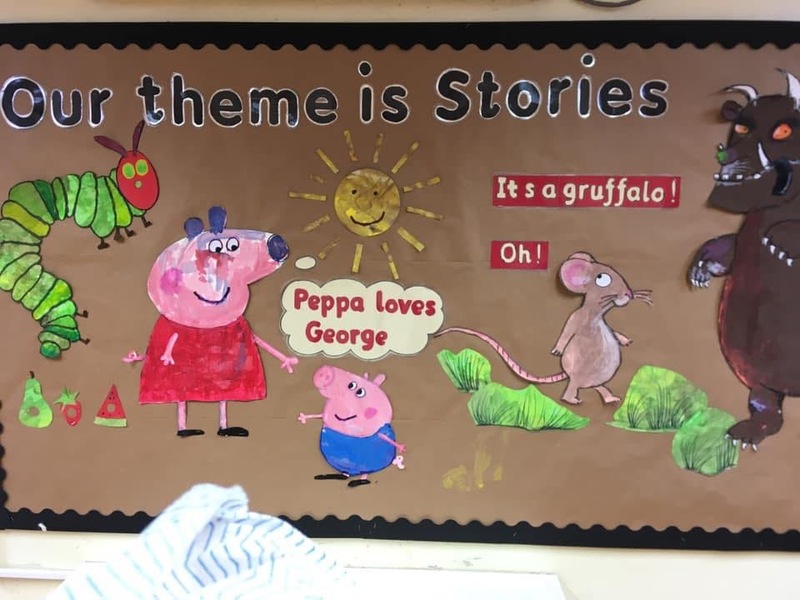 The children have enjoyed engaging in a variety of activities, learning all about different stories. 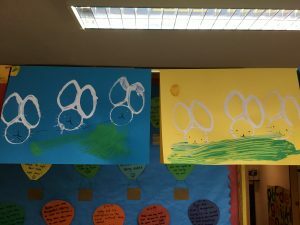 The first week we focused on Spring stories with the children. 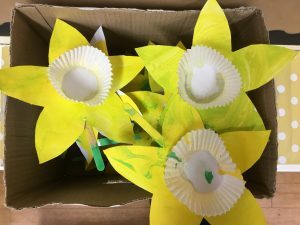 Each child had the opportunity to make their own daffodil to put on our ‘Spring’ display board and then eventually take home. Hopefully you had the opportunity to take your child on a walk and look out for different flowers and daffodils? We have enjoyed seeing some photos of your children with the flowers! It’s not too late if you missed this. 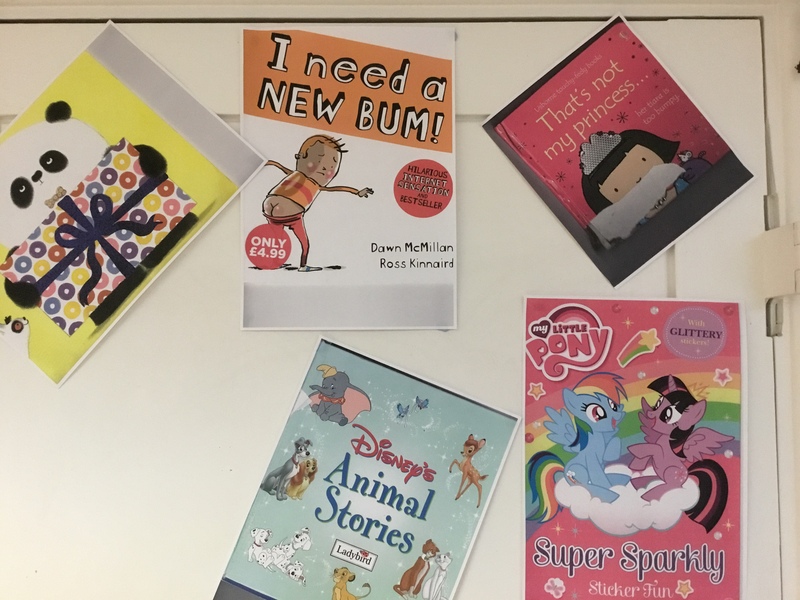 The children were all invited to bring in their favourite book from home to go on our wall. They all looked lovely and it was a great chance for us to be talking to the children about their favourite books and what their favourite parts of the story were. 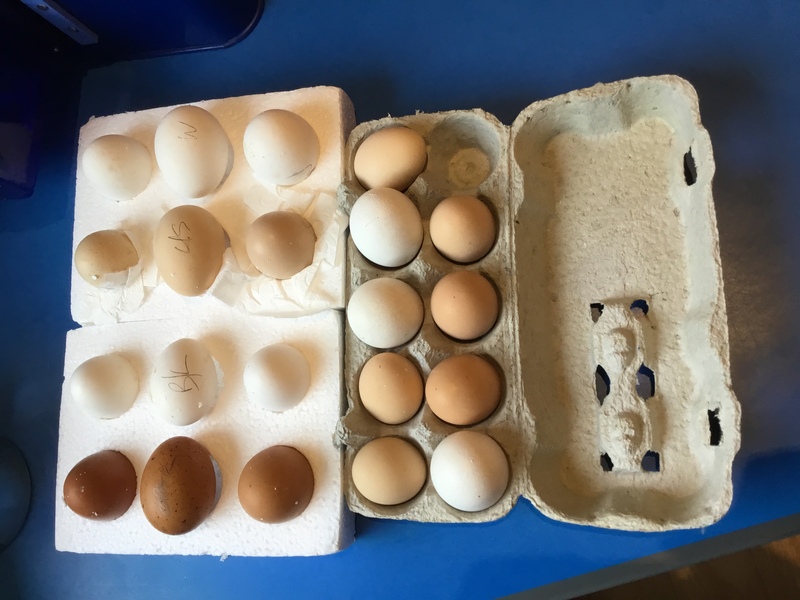 We have been so excited to look after our eggs and wait for their arrival. See photo. 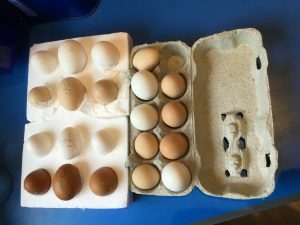 There were a variety of eggs going into the incubator. It was great to see all of the costumes and characters or hearing about your child’s favourite book character for World Book Day ! Thank you to all those who brought a book in. Pictures of them went up on the wall. The following week we discussed stories from other countries with the children. We enjoyed celebrating St. Patrick’s day and telling the children all about his story. 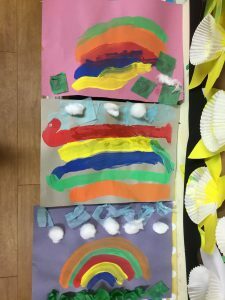 Each child had the opportunity to make a delightful picture with a rainbow. 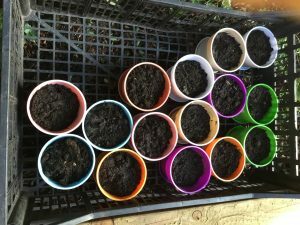 They were very effective and the children worked really hard on them. Did you manage to take your child for a trip to the library? What books did you see in other languages? It has been fascinating to hear stories in other languages, read by some of our lovely parents and staff. Thank you all who came in! The books were translated into various languages; French, Russian, Chinese to name just a few. 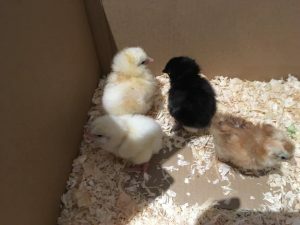 The week after that we were so excited to watch the eggs hatch into cute little chirping chicks. All of the children had the opportunity to hold one. We were focusing on books with animals with the children. Each child had the opportunity to go on a little hunt in their coloured small group outside. 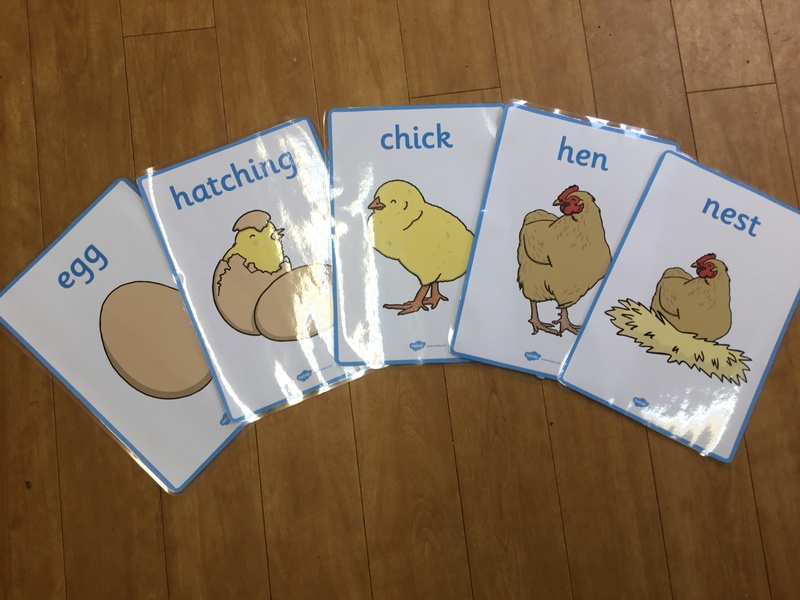 They searched for egg shells, chicks and chickens. This opened up the chance to discuss the chicks life cycle. Did you have your own hide and seek game with your children? What did they hide? The children all had the opportunity to make a special gift for their Mummy. 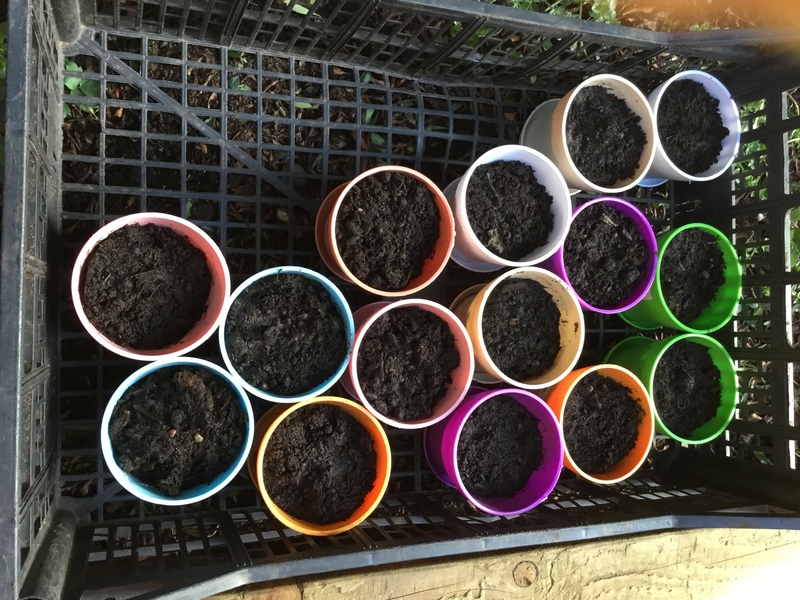 They really enjoyed planting their seeds and talking to us about why their mummy is so special and all of the lovely things she does. We have also heard what adventures Travel Ted has been up to, Wow hasn’t he been busy! 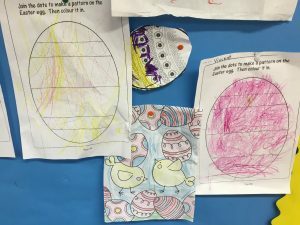 The last week we discussed Easter with the children, with Janna coming into to explain the story behind Easter. 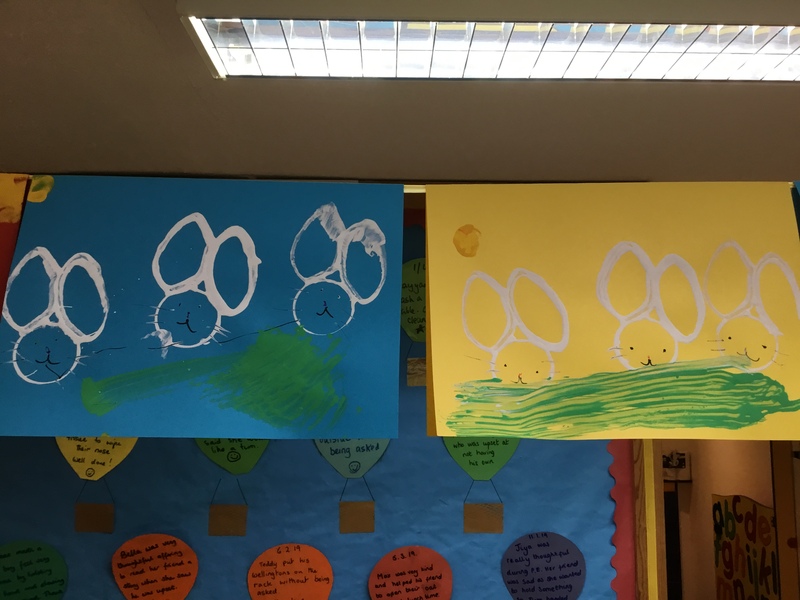 Each child had the opportunity to make an Easter card with bunnies on them. 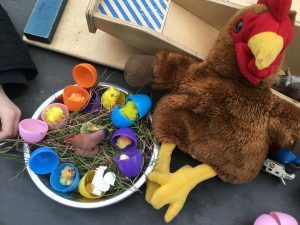 They also were able to make yummy Easter nests in the kitchen. Were they as yummy as they looked? It was lovely to see lots of the children dressed up in their own version of ‘Easter themes’! We had other Easter activities for the children to do. 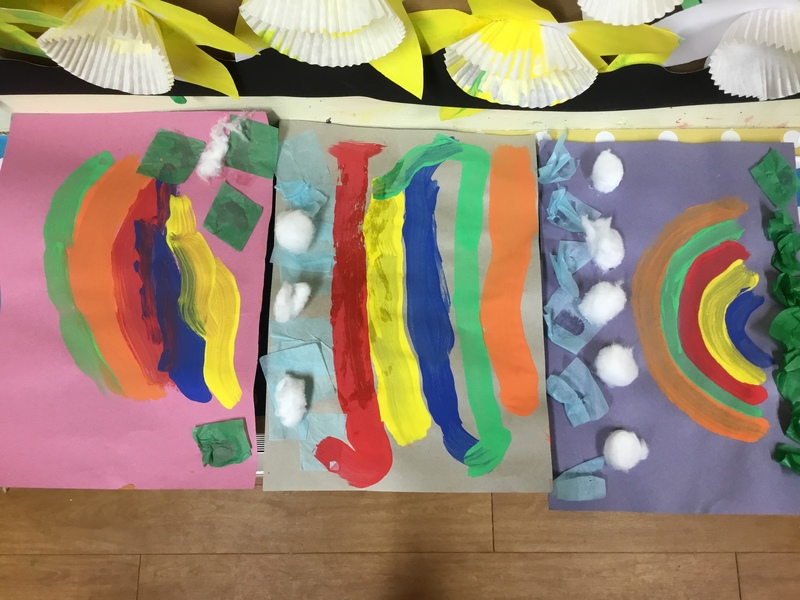 Here are some lovely pieces of art work. We have also celebrated many birthdays, enjoying popcorn at snack time. We hope you all have a lovely Easter break and look forward to welcoming you all back on Wednesday 24th April!